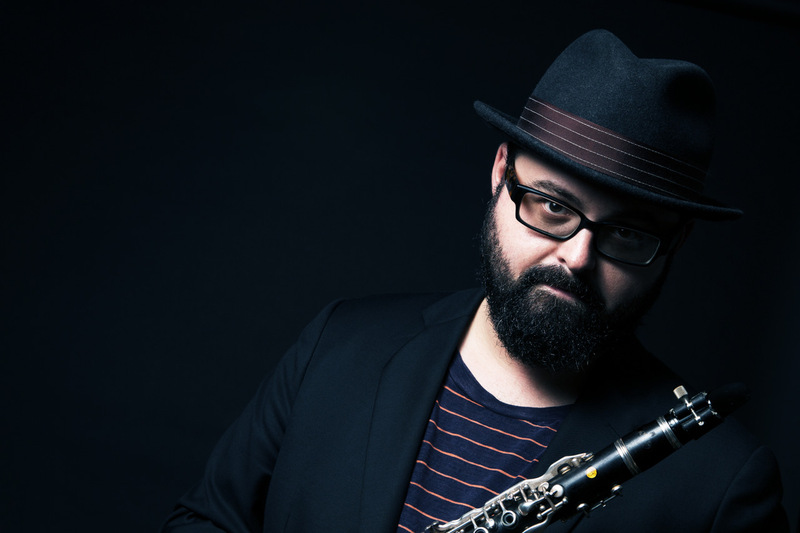 Internationally acclaimed musician Michael Winograd is the leading klezmer clarinetist of his generation. Michael frequently travels the world performing with today’s leading performers of Jewish music such as Frank London, Socalled, Alicia Svigals and The Yiddish Art Trio. As the Artistic Director of KlezKanada, the world’s largest klezmer workshop/festival and co-founder/curator of the yearly winter festival Yiddish New York, Michael is a vital member of the klezmer scene. Michael’s musical career has enjoyed recent cross-over success with a featured role on the 2016 Vulfpeck record The Beautiful Game (Billboard R&B Top 10) with an upcoming performance at Madison Square Garden in NYC. Michael’s band, the Honorable Mentshn, jump from the past to the present in an instant. Equally at home performing mid-century American style or new contemporary klezmer, audience members are never quite sure if they are in the present or woke up in 1958. Taking a nod from the great masters of Klezmer like Dave Tarras, Sam Musiker, Max Epstein and Naftule Brandwein, Winograd’s music is a celebration of innovation and history at the same time.